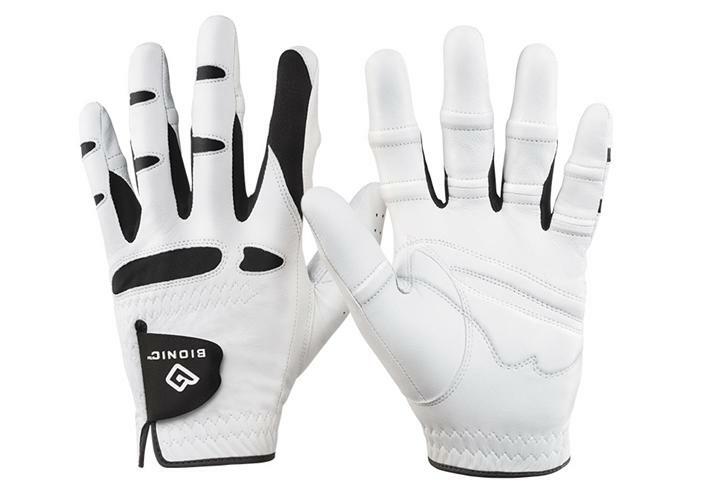 Bionic Glove Reviews: Men's StableGrip with Natural Fit | Bionic Gloves | SUPER. HUMAN. PERFORMANCE. A very comfortable and well made glove. The feel when gripping a golf club is excellent. However I believe that the glove is non-conforming with R&A rules and therefore have had to retire the glove. With no mention on the packaging stating that the glove is non-conforming is misleading to the customer which is such a shame.